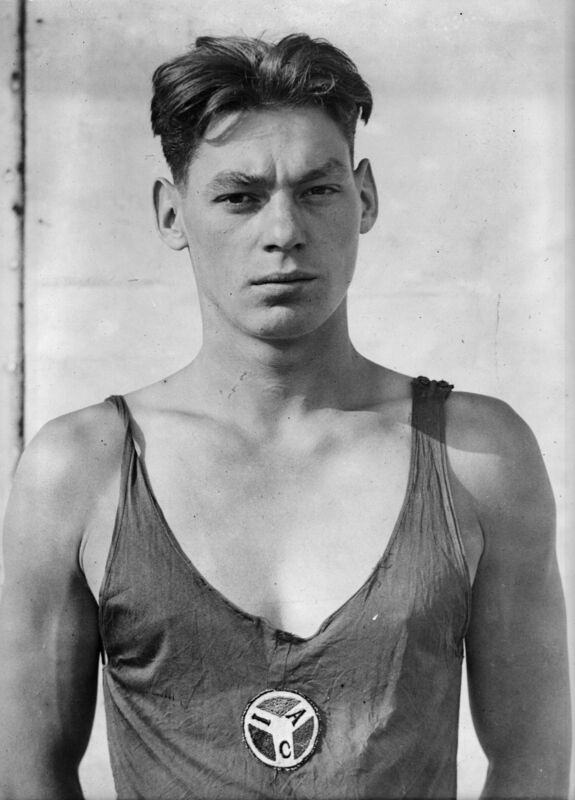 Per his doctor’s advice, Johnny Weissmuller took up swimming to help battle his childhood ailments. He grew up to be one of the best known swimmers of all time! He won a total of five Olympic gold medals in the 1924 and 1928 games, as well as 52 national championships and set 67 world records! In his teens, his 100y freestyle record of 51.0 was considered to be the greatest of all his achievements. This remained a world record for 17 years! He was also the first man to complete the 440y freestyle in under 5 minutes. In 1927, tragedy struck in Chicago when an excursion boat had overturned during a horrible storm. Johnny and his brother were credited for saving a number of lives that day. The next day after this horrible tragedy, Johnny participated in a marathon swim of just under three mile and he won. 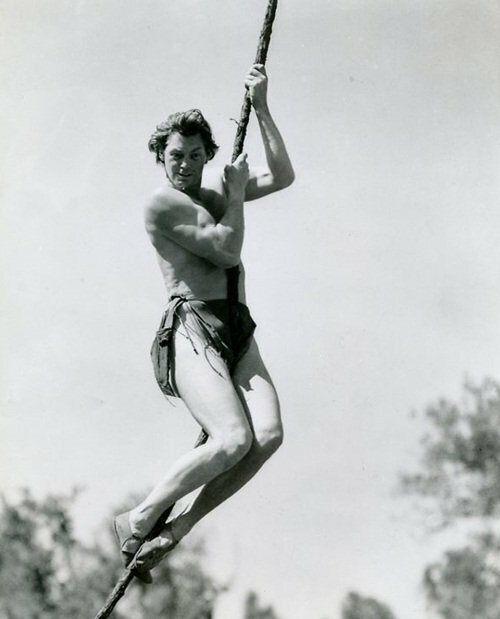 After his swimming career , he became an actor and became well known for playing Tarzan in 12 Tarzan movies. He also created the role of the comic-book character Jungle Jim for film and TV. How cool is that!! Posted by fungoplay on May 25, 2012 in Flashback Friday.